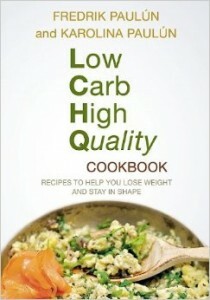 I came across an interesting book in the library: Low Carb High Quality Cookbook by Fredrij and Karolina Paulun. Originally published in Sweden, this cookbook features no-sugar-added recipes that accent nutritional quality. That’s good news for those of us who are concerned about bone health because added sugar is quite acidic and because high nutrition leads to high bone quality. At first glance, the recipes look delicious and not to difficult to cook. Ease of preparation is always a plus for me! 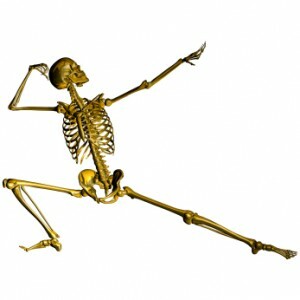 A Diagnosis of Osteopenia or Osteoporosis Is NOT a Death Sentence! When I was first told by the nurse practitioner that my Dexascan indicated osteoporosis, she acted like I had been handed a death sentence! Nothing could have been farther from the truth! Here is the link to a terrific article by Dr. Susan Brown, the woman who inspired many of the lifestyle changes I have made to nourish my bones. If you don’t already subscribe to Dr. Brown’s emails, please consider doing so. You’re in for a treat, as she is an amazing doctor! 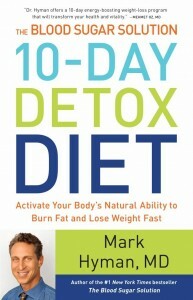 I’m still in the prep phase for Dr. Hyman’s 10-Day Detox Diet. 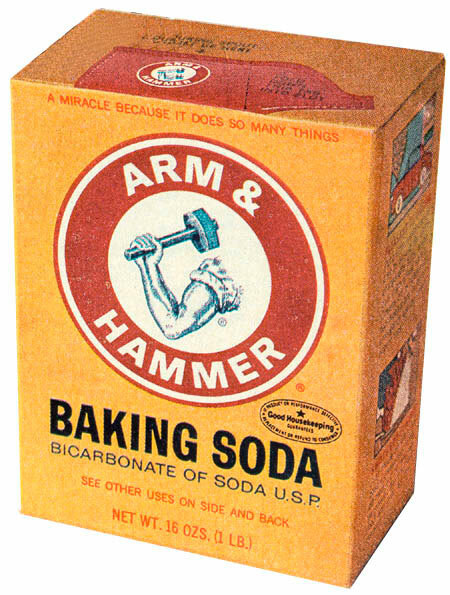 I bought some baking soda last night, and will buy Epsom salts and lavender oil tonight to complete the supplies for the nightly detox bath. I’ve ordered the supplements from Dr. Hyman’s website. As soon as the supplements arrive, I’ll head out to the store to buy groceries. Also, I tapered off coffee, and am now drinking herbal tea in the morning. 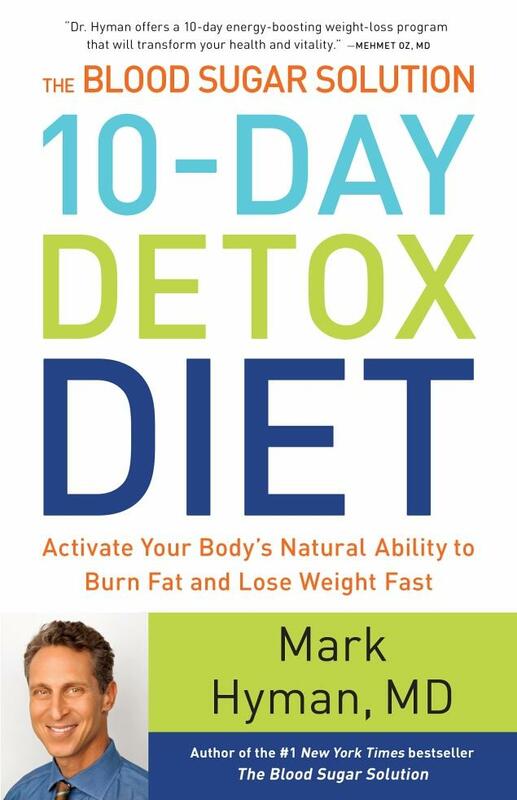 Looking forward to starting the detox diet sometime next week, remembering that whatever is good for the body is good for the bones! Up Next for My Weekly Workout: Power Walking! 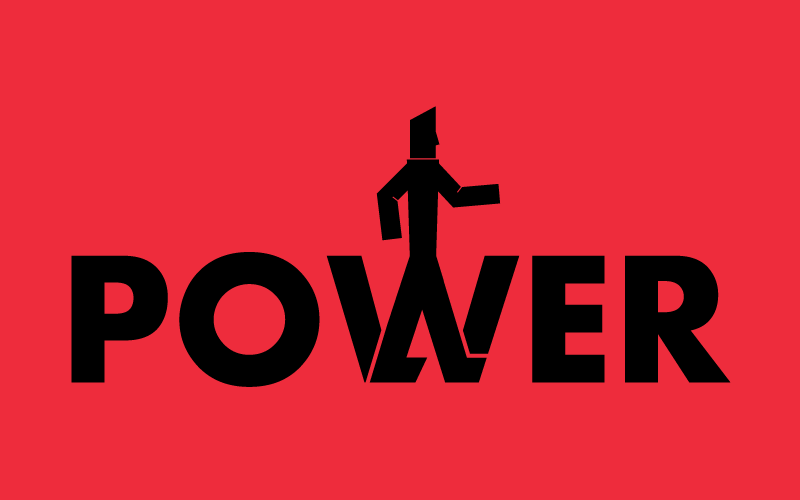 My doctor has recommended that I switch to power walking, instead of running! I read up on it last night and found out that I can burn just about the same amount of calories power walking as running and get a great lower-body workout with only half the force of impact on muscles, joints, and my newly uplifted pelvic organs. That’s for me! I might even carry hand weights once I get used to the new routine.